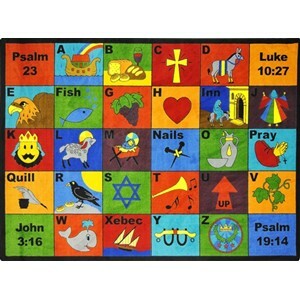 Save on faith based rugs for your children’s ministry. 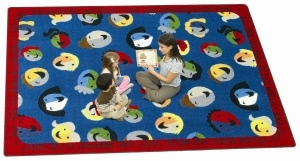 We offer colorful and durable faith based carpets from several manufacturers. 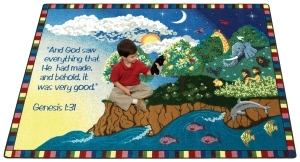 Helping churches save money is our ministry; we will save you money on faith based area rugs! 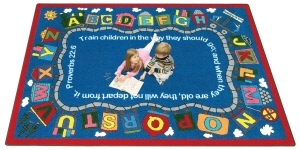 Please browse some of our most popular children’s play rugs. 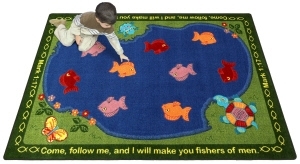 If you don’t see the faith based rug you’re looking for please feel free to contact us at 419-469-6411. We carry many more rugs than shown on our website!